The biggest holiday of shopping season is upon us and on November 23rd all the discounts will break loose. Did you know that average discount on Black Friday is 23%? See our tips on how to make use of this holiday season to get the best price for a yacht booking. With peak season comes high demand – and even steeper prices. Every sea-loving sailor wants to get that perfect yacht on the sunniest day of summer. Think ahead of the crowds and search elsewhere to book a boat on a more affordable budget. According to Adventure-Life.com, the best time to take a Mediterranean cruise, for example, is in the spring (May-June) or fall (September-October), way off the scorching heat in July and August. 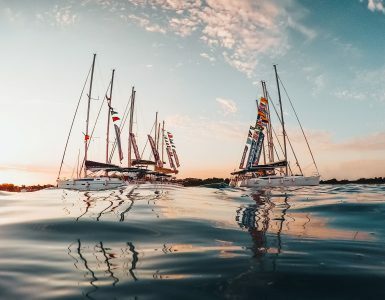 Booking a yacht way ahead solves a lot of issues: you can resolve your travel and accomodations in advance, plan a more detailed itinerary and set up your vacation with minimum of stress. Another added benefit of early booking is low prepayment. 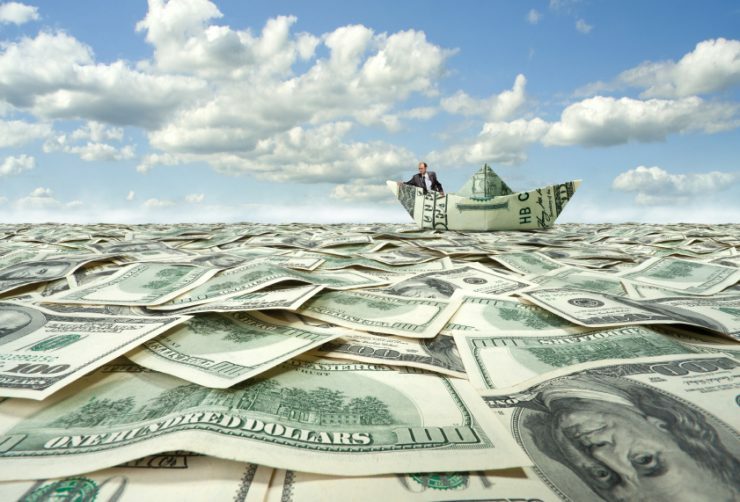 Charter companies love it when you book in advance and are willing to considerably cut the first payment in order to be forthcoming to their sailors. Prepayments for next season can go as low as 15%! 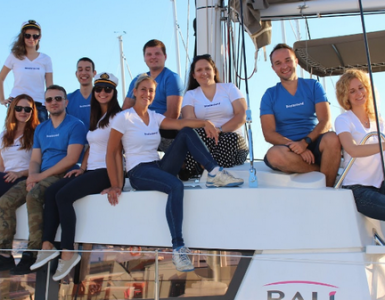 Charter companies gain competetive advantage by offering various deals and discounts throught the season. 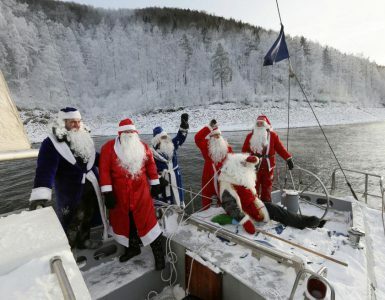 Our diligent Boataround elves find the best discounts and highlight them as deals of the day. To spot them, keep your eyes peeled for orange rectangle directly on top of your search results. It’s been a great year for us at Boataround and we’d like to say thank you to all of our loyal sailors. As a token of our appreciation, here are all special Black Friday discounts for boats at Boataround. 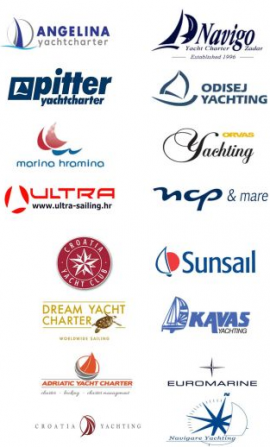 Noa Yachting 23.11.-27.11 30% dates 6.4.-25.5., 20% dates 1.6.-26.10. 25% off on all 2017 and older Kekeris Yachting bareboats with confirmed booking by November 23rd. Get Black Friday discount in Alimos! 25% off on all Dream Yacht Charter bareboats in BVI with confirmed booking by November 23rd in days between January 5th and March 31st. Get Black Friday discount in British Virgin Islands! Do you want to enjoy the sea in Caribbean, Canarias or Balearic Islands with a skilled captain and no responsibilities? If so, you’ll be thrilled to hear that Alboran Charter you can get a 50% off for a one way in Spring 2019. To get more info about one-ways with Alboran Charter, please, reach out to us at info@boataround.com, call us at + 44 (33) 00270087 or give us a shout at Live Agent. I want my 50% off for one-way in Spring 2019!